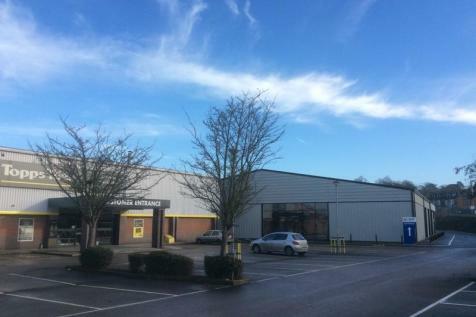 Warehouse Premises with ancillary offices & ample parking available.Situated in prominent position close to the junctions of A1, A46 & A17.Warehouse accommodation approx 18,494 sq ft (1,718 sq m) with office accommodation approx 924 sq ft (86 sq m). 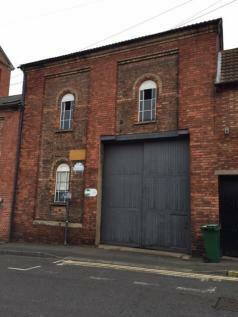 With over 10 workshop spaces available on short, medium and longer term let. All of which can be laid out and fitted to your exact requirements. 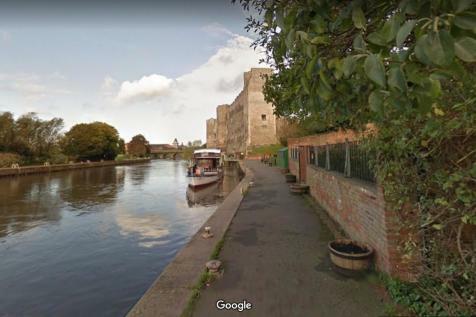 We offer flexibility and affordability for small businesses in and near Newark.Not suitable for motor trade. 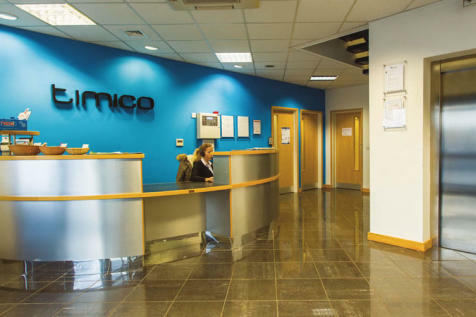 Modern HQ Offices, 381 sq m (4,101 sq ft) to 1,180 sq m (12,699 sq ft), 89 car parking spaces,air conditioning and raised floors,available as a whole or floor by floor. With over 15 office units available on short, medium and longer term let. We offer flexibility and affordability for small businesses in and near Newark.Not suitable for motor trade. Town Centre retail units adjacent to Asda Superstore, 400 plus car parking spaces and bus station adjacent, Open A1 Retail consent - suitable for alternative uses such as A2, A3, D1 and D2. 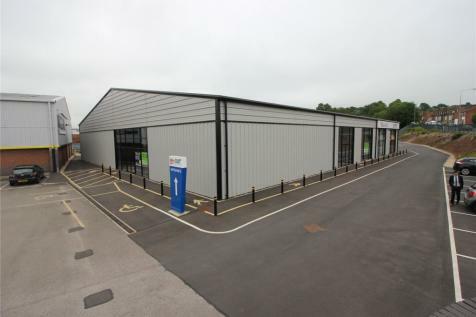 Industrial workshop unit with office content.Secure yard and ample off street parking.4,655 sq ft (432 sq m) main workshop with 762 sq ft (70.8 sq m) ground & first floor offices plus mezzanine of 1,315 sq ft (122.2 sq m). 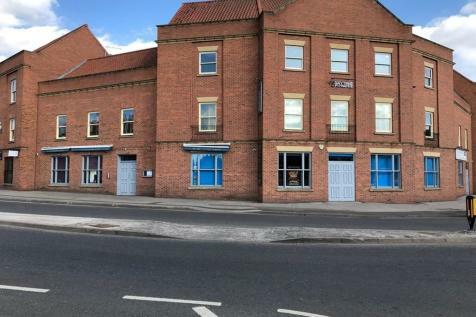 High quality open plan office accommodation with private office and meeting room provision.Town centre location with easy access to amenities.Net internal area approx. 6,161 sq ft (572 sq m).Consideration may be given to split. 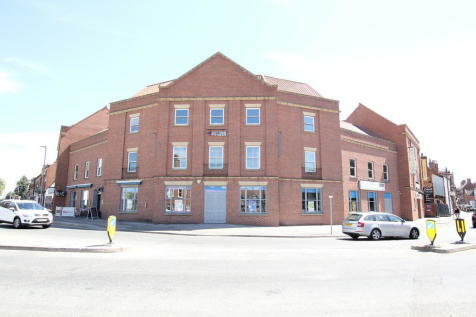 High quality town centre open plan office accommodation with private office & meeting room provision. Total approx. 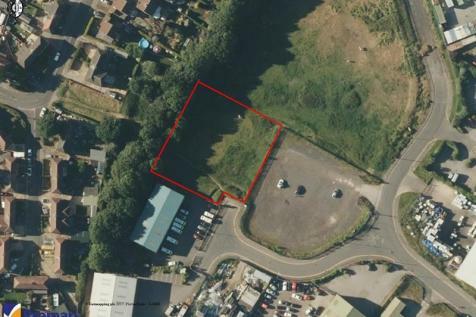 area 6,161 sq ft (572.36 sq m) Consideration may be given to split: Ground Floor area 4,728 sq ft (439.25 sq m) and first floor accommodation approx 1,433 sq ft (133.11 sq m). 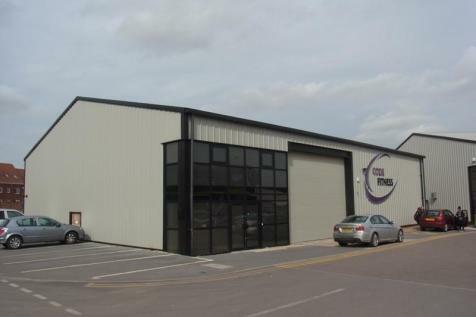 The accommodation is finished to a high standard and specification and includes suspended ceilings, full access raised floors, air conditioning, double glazing, a lift and 100 meg broadband facility serving the Business Park. Unit 15 comprises a detached office building over two floors.